Preparing for Kerala PSC, Karnataka PSC, Tamil Nadu PSC, SSC CGL,SSC CHSL, RRB Group D, RRB ALP, IBPS PO/Clerk/SO, RRB PO/Clerk, UGCNET? Entri App will help you get a higher rank. Entri is anaward-winning Ed-Tech application for competitive exams in India.An aspirant can prepare on the go with Entri and make progress intheir weak areas. Entri is the first Indian startup to get intoLearnlaunch, leading Edtech accelerator based in Boston, UnitedStates. Here are the exams you can prepare for on Entri: ✓ KeralaPSC Secretariat Assistant ✓ Kerala PSC Laboratory Assistant ✓Kerala Administrative Service ✓ Kerala PSC Company CorporationBoard Assistant ✓ Kerala PSC University Assistant ✓ Lower DivisionClerk ✓ Village Field Assistant ✓ Police Constable ✓ Last GradeServant ✓ Panchayat Secretary ✓ Block Development Officer ✓ SubInspector of Police ✓ Excise Inspector ✓ KSRTC Conductor ✓ VillageExtension Officer ✓ UGC NET ✓Airport authority ATC (launching soon)✓Karnataka Administrative Service Exam (KAS) (English &Kannada) ✓Karnataka State Police Civil Police Officer (KSP CPO)✓Tamil Nadu PSC Group 2 (English & Tamil) ✓Railway ProtectionForce(RPF) SI/ Constable ✓ SSC CGL ✓ SSC CHSL ✓ RRB Group D(English, Malayalam & Kannada) ✓ RRB Assistant Loco Pilot ✓Co-operative Bank Exams ✓ IBPS PO ✓ IBPS Clerk Key features ofEntri App: ★ Practice questions for Kerala PSC, Karnataka PSC,Tamil Nadu PSC, SSC CHSL, SSC CGL, IBPS PO/Clerk/ SO, RRB PO/Clerk, UGC NET, RRB Group D, RRB Assistant Loco pilot handpicked byexperts. ★Entri Discuss: Stuck on a problem? Ask in our doubtforum. You will get answers from teachers. ★ Learn tricks and tipsfrom toppers who have cracked the exams. ★ Entri clubs: You cancompete with your friends through Entri clubs. ★ Exam Notificationupdates: You will be notified about all exam schedules. ★ Free Mocktests will be available for each course. ★ More than 5,00,000relevant and expected questions. ★ Daily current affair quizzes. ★Practice questions in your native language. ★Entri Extras: Watchvideos on special topics, Exam Tips, Expert classes, interviews andmore. Entri Jobs: Apart from helping you ace a public servicecompetitive exams, Entri now helps you find private jobs that matchyour qualifications and level of expertise. Entri assists youthrough the process all the way till interviews. Awards andAchievements: LearnLaunch: Supported by the best Ed-Techaccelerator in the world. FbStart: Part of Facebook's startupprogram for the most promising mobile apps across the world.Startup pitch winner at the prestigious Martin Trust Center for MITEntrepreneurship. Entri’s question pool is prepared in such a waythat it contains the most expected questions for the exams.Practice daily with the Entri App and be sure to encounter at least70% similar questions in your exams. Over 3,00,000 users arepreparing for their exams using Entri. Download Entri App now andbe one among them. Keep up the good work and all the best for yourcompetitive exam! RTO Exam App is very useful to obtain driving license from RTOwithin Kerala, App is available in Malayalam and English language.All RTO Office conduct theory exam of driving license on computerbase.It is also useful for Learning License of Light MultiroleVehicle (LMV), Heavy Motor Vehicle (HMV).Here we have give two modeLearning and Test mode for you to be aware about RTO exam andremove fear of failing and pass your RTO Driving license Test withfull confidence .Basically this application is divided into mainfollowing category :Question Bank (Traffic Rules & Signs) :Read question and its answer.Practice : You can practice withoutworrying about time.Exam : This exam is only for preparation,random questions and road signs related questions will be asked inthis exam with time limit. More Information : Language Select : Youcan change Language.Font : Change font size.Also describe manyuseful information ……..Disclaimer :Purpose of this application isonly for public awareness and preparation for examination. All theinformation has been scrutinized, but still you should verify orcheck this information from the Transport Department. You can notuse this information for legal purposes. All information iscollected from different sources also do not provide any kind ofguarantee. 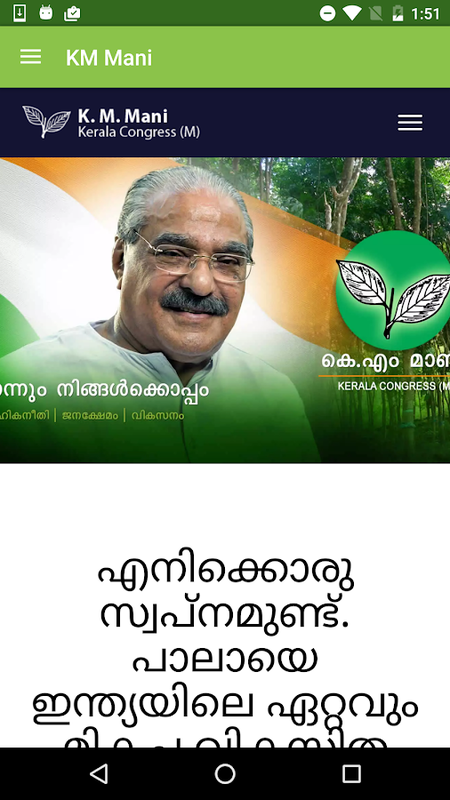 Kerala Psc Master is a free app help you to get notifications andmock test in malayalam.FeaturesCurrent affairs Daily updated5400+Questions without internetDaily TipsMock test 3000+ questionsKeralaPsc Job NotificationImportant days in a yearA complete kerala pschelper..
"Kerala PSC Repeating Questions" is a useful application for peoplewho are preparing for Kerala PSC Exams.This app contains collectionof malayalam Questions that are repeatedly asked in kerala pscexams,Espicially in LD Cleark exams.This app contains malayalamquestions from the category : 1. General Knowledge2. GeneralScience3. 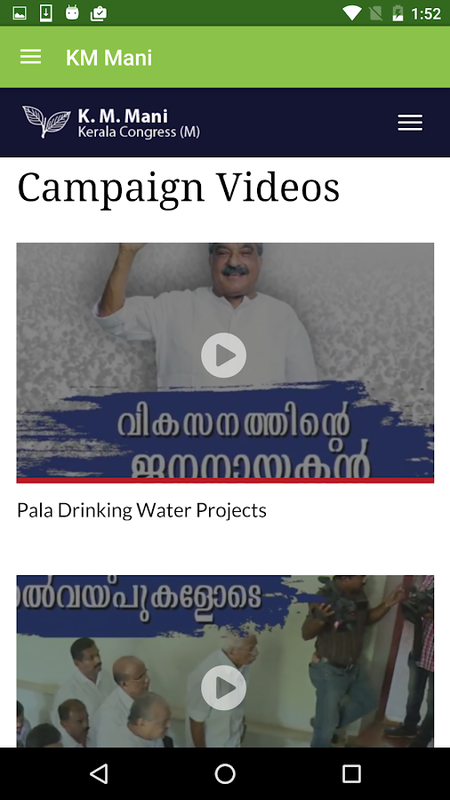 History ( India, Kerala ,World )4. Current Affairs 100%FREE APP. Get everyday Kerala State lottery results on your smartphone in fewclicks. This is a lottery fan made app. 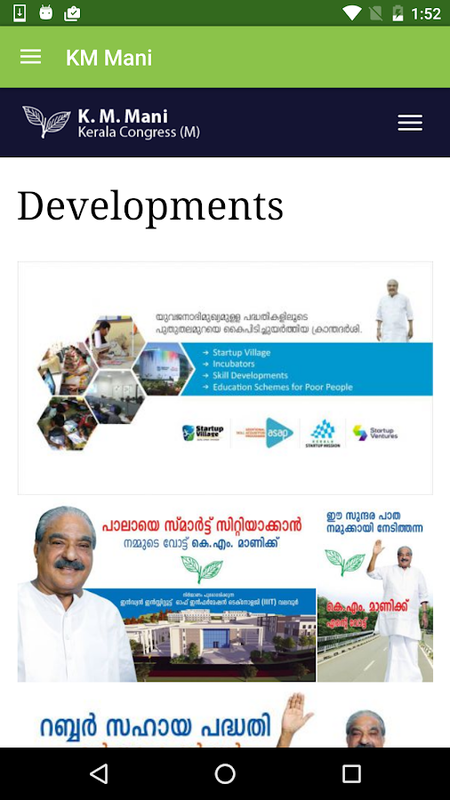 App is not official or weare NOT associated to Government of Kerala or any other promotersor agents. App is developed by a lottery fan and aiming to helplottery customers to get the daily results easily on time. You willget accurate daily lottery results on time through the app. Appincluded advertisements and it required a mobile internet or wi-fiinternet services to work. It is very fast and the UI is simple.Your suggestions and comments are always welcome.